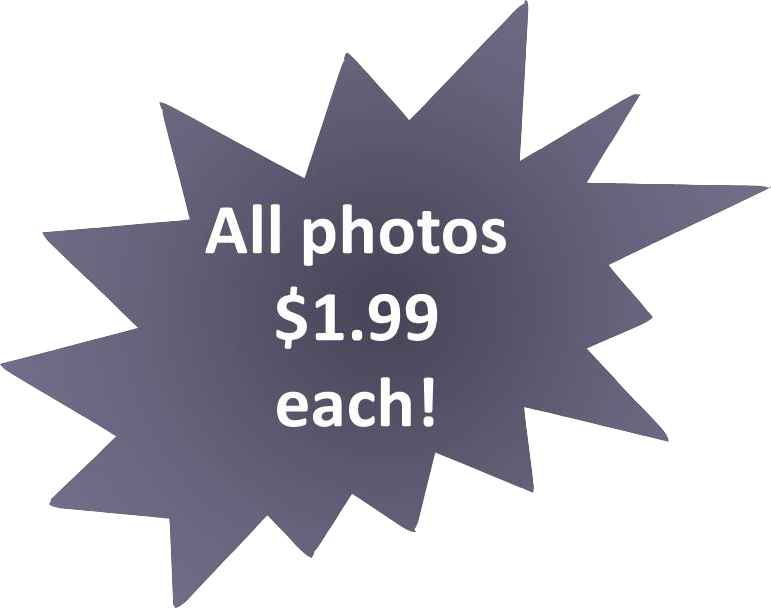 You may use photos bought from the photoplr.com site to both personal and commercial purposes. You may also edit the photos as you like. These photos are all taken by me, but you don’t have to give credits (yeah, I hate giving credits, too! ), but in case you want, you can credit me as ‘photo by Elviira Krebber @ Photo PLR’ (note: there are two ‘i’ letters in ‘Elviira’) when using photos bought from this site. So, these photos are royalty-free with private label rights (PLR) and you don’t have to give any credits. Personally, I know how important it is to find good-quality royalty-free images without the burden to give credits, so I want to help you with that by providing my best shots. The photos are sold as is but like said, you can edit them to your heart’s content. One important thing: you don’t have master resale rights (MRR) to these photos, so you are not allowed to sell them or give them to any third party for monetary or any other type of compensation. Nope, you cannot sell the photoplr.com site photos anywhere, even you edit them, add text or whatever (however, you can use them as part of your product, e.g. add citations, quotes or other text to the photos and sell them along a PLR report or so). But, if I see my photos in any of those bunches which contain (the same old boring) royalty-free photos collected around the web (I wonder how many times I’ve seen for example the Gratisography photos sold in these bunches!? ), you will be prosecuted. To the max. Period. Oh yes, and welcome to the Finnish court where we use Finnish language! It’s a difficult language, btw. So, I hope you got it right: you are allowed to sell limitless amount of products (either digital or physical) which contain photos which you have bought from this photoplr.com site, but you are not allowed to sell the photos as such. In case you are not sure what to do, just contact me and I’ll help you asap. And finally, in case you would like to have MRR rights to any of the photos, or to some or even to all of them, please contact me. As you know, in the end everything is for sale.